A voucher is the perfect gift to allow the recipient to choose their own photograph for a portrait drawn by me. 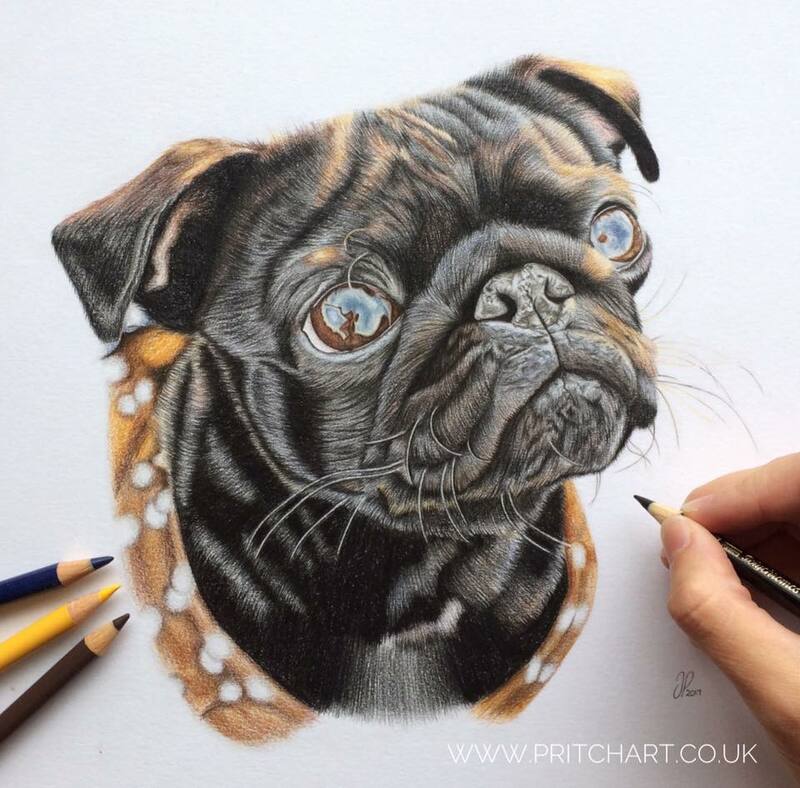 For more than one pet per portrait or for full body portraits, please contact me for personalised quote. Framing: Portraits are unframed and the prices include £6 for postage once the portrait is complete. If you would like to pay for the portrait to be framed, please contact me. Please contact me for a voucher.